A wrongful death claim may also involve poor care given by emergency medical staff such as paramedics. Wrongful death claims might also involve staff in residential care homes whose care is neglectful and may include not feeding a patient or giving them fluids to drink – or failing to give patients the care they need, such as medication and personal care (washing, treating infections, changing bed linen, incontinence pads and clothing). Assaults on patients and refusing to help them if they injure themselves (eg in a fall or if scalded in the bath) could also form the basis of a wrongful death claim. 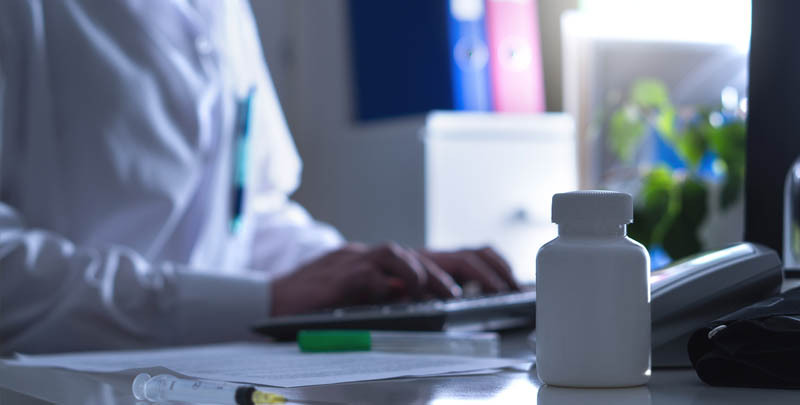 Wrongful death claims can also involve prescribing errors and overdoses, which might result if a doctor or pharmacist is poorly trained. Wrongful death claims are brought by bereaved families on behalf of their loved one – and Duncan Lewis clinical negligence solicitors offer sensitive and expert advice to bereaved families on making no win no fee claims for compensation when a loved one has died as a result of medical negligence. In England and Wales, bereaved families can make a wrongful death claim under the Fatal Accidents Act 1976. Under the Act, bereaved families are able to claim compensation for suffering caused by a wrongful death, as well as compensation for any dependents of the deceased and damages to cover the cost of funeral expenses. Families wishing to claim compensation for wrongful death can make a no win no fee claim for up to three years from the date of their loved one’s death – or from the date a person liable for causing death is convicted in a criminal court. Scotland and Northern Ireland have their own jurisdictions and laws applying to wrongful death claims. In Scotland, claims can be made under a piece of legislation known as a the Damages (Scotland) Act 1976 (Amended) – and in Northern Ireland, a claim for compensation relating to wrongful death can be made using the Fatal Accidents (Northern Ireland) Order of 1977. 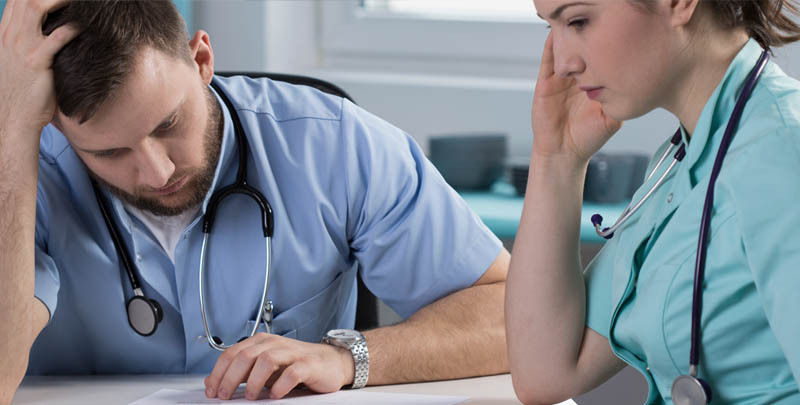 Duncan Lewis clinical negligence solicitors are a leading no win no fee law firm and can advise the bereaved families of NHS patients and private patients on how to make a no win no fee compensation claim for wrongful death. Because of the limitation period for making wrongful death claims, Duncan Lewis solicitors advise patients to get in touch to discuss making a claim as soon as possible. The Duncan Lewis clinical negligence team will understand how difficult this might be – and your Duncan Lewis lawyer will be sensitive to your bereavement. The Duncan Lewis clinical negligence team can also advise on cases in which families may already be in receipt of welfare benefits and how this might affect any claim for compensation. For expert legal advice on making a no win no fee Claim for Wrongful Death, call Duncan Lewis Clinical Negligence Solicitors on 020 7923 4020.